Big companies, large in both finance and footprint, are known to be layered and top heavy without a lot of control at a local level. With 80 locations in 11 different states, Kodiak Building Partners is proving to be exactly the opposite of that business model. Founded in 2011, Kodiak closed out 2017 with under $750 million in sales, and after five acquisitions in 2018, has grown to a $1.1 billion company. Yet you wouldn’t know it by going to one of Kodiak’s locations. First, you wouldn’t know it because there are no Kodiak Building Partner yards. 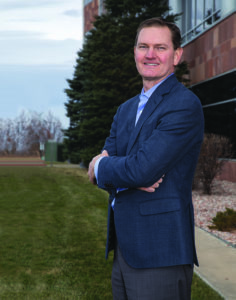 The Kodiak name grew out of the company’s Denver-area founding in 2011. Back then, when the Great Recession flattened the building industry and many companies were looking for buyers, Steve Swinney left his position as VP of finance at ProBuild and, along with his team made up of Brian Cleveringa, Eric Miller, and Kyle Barker, purchased Barton Supply, a struggling $20 million revenue supplier of construction supplies in Colorado. From there, the company, 20% owned by its leadership group, utilized its background in industry analysis, as well as its relationships with private investors, to acquire lumberyards, construction supply companies, appliance retailers and specialty distributors. As they did, each acquisition maintained its independent identity and local management. There’s no sign that any of the Kodiak companies are affiliated with others, and that independence is key, says Swinney, CEO of Kodiak. Across its 80 properties, Kodiak employs more than 2,300 people. Each business, he says, is focused on its own company and locations and is managed by “player coaches,” who maintain positions such as president of local companies and work to mentor and collaborate with other Kodiak employees in their area. Management and decision-making is deliberately pushed to the local level closest to the customer, Swinney says, and that is what sets Kodiak apart from other companies its size. Kodiak Building Partners CEO Steve Swinney. 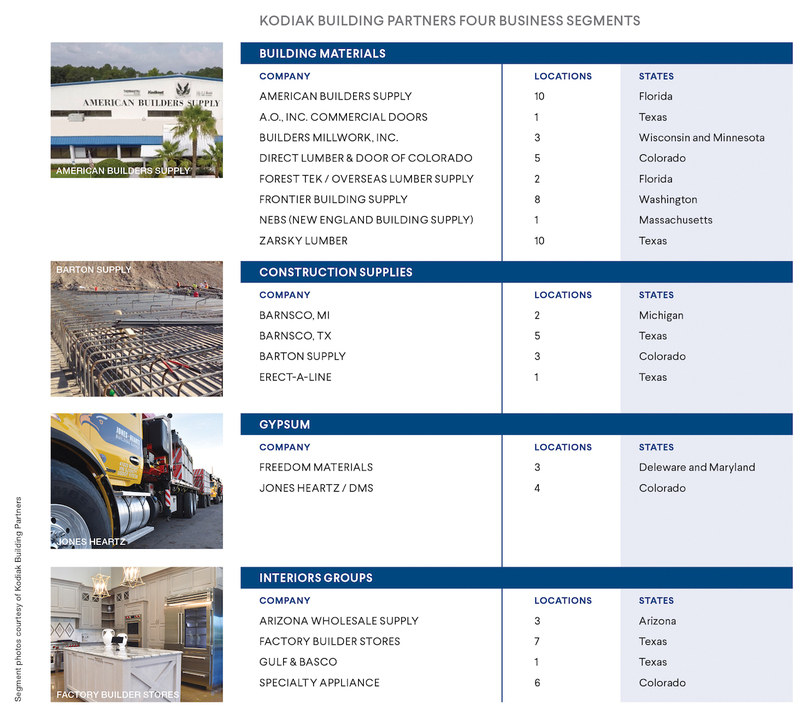 Without layers of unnecessary management, Kodiak is able to provide more focus instead on the four business segments the company serves: Building Materials, Construction Supplies, Gypsum, and Interiors Group. 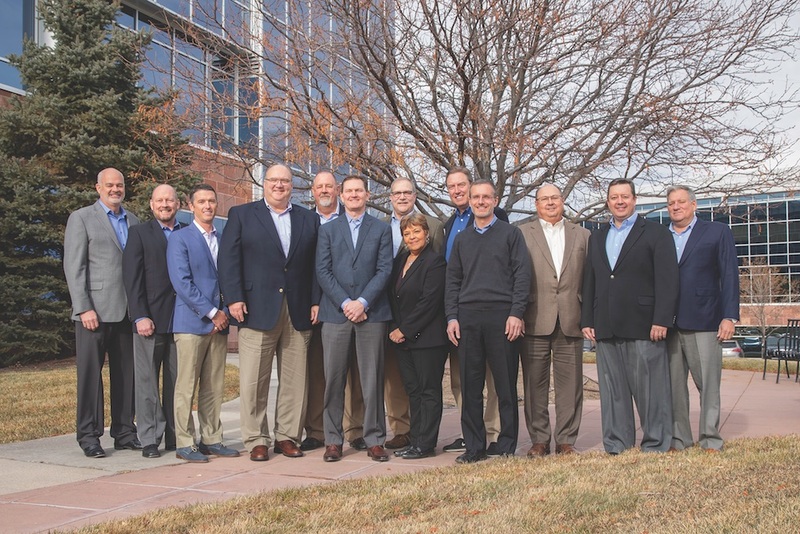 In each segment, the leadership group in the Highlands Ranch, Colo. headquarters south of Denver works to interface with the vendor community when it makes sense, but overall the company leaves those vendor decisions to local operations and their respective buying groups. Though leadership can work with others and share in- formation about vendors and how the group may approach supply, Swinney stresses that it is ultimately a ground-level decision. “We maybe miss a few opportunities for synergy because of that, but we firmly believe our local and entrepreneurial culture is the driving force of what we do,” he adds. Of the four segments, Swinney says LBM leads the company’s sales and will be a clear focus in the immediate future. In the early days of Kodiak, he says, there was a nearly even balance between the four segments. Over the past 18 months, the company has made a shift to core LBM business. Now, nearly 50% of the company’s sales come from its LBM operations. While Kodiak companies face the same challenges any building materials dealers see in their own markets such as labor shortages, commodity market volatility, and an uncertain economic environment, there are challenges specific to a $1.1 billion company not faced by a majority of LBM dealers. Since the company grew from half a billion to $1.1 billion in just the past 15 months, Swinney says the biggest challenge is continuing to grow while maintaining the culture that he says is “really, really valuable to our leadership team.” Kodiak is made up of 20 different companies from around the country, something that makes for a number of complexities as the growth continues. Aside from the 25-30 employees at the corporate office who make up accounting, finance, human resources, and IT departments, Kodiak is essentially decentralized and aims to remain that way. Kodiak has kept the focus on culture from the early days, and as each acquisition is brought on board, the message remains the same, Swinney says. “We’ve created a culture that people really want to be a part of. This means we have the opportunity to build a team of the best and the brightest in our industry. 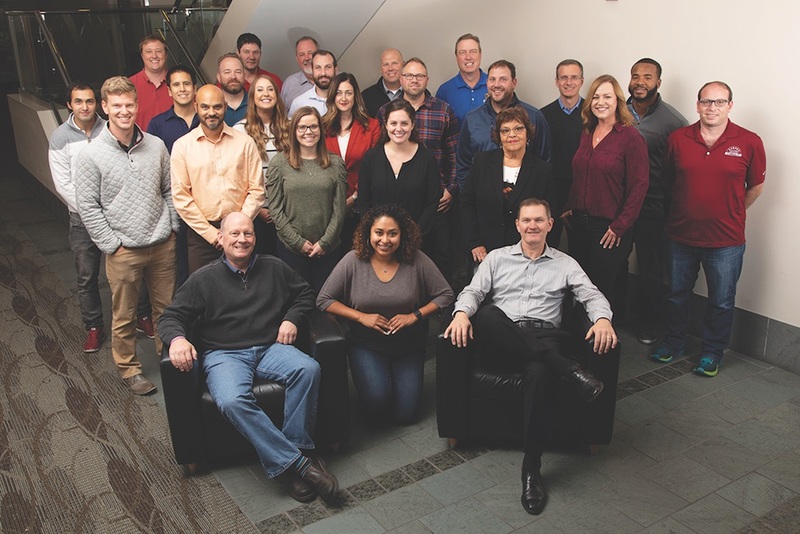 The leadership team at Kodiak oversees the company’s four business segments: Building Materials, Construction Supplies, Gypsum, and Interiors Groups. 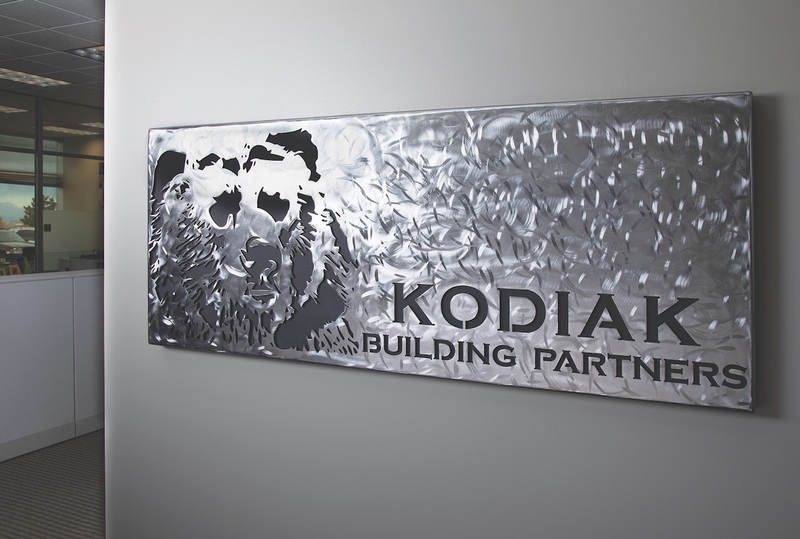 The ownership and leadership team at Kodiak take a long- term view on the industry and opportunities available to them. They see risks and volatility as the market will fluctuate, and they will use that time to look for opportunities to grow through the adversity, Swinney says, in an effort to become stronger and add scale in anticipation of better times ahead. In addition, the group’s access to capital allows them to make those acquisition decisions, so that when the right opportunity presents itself, they are able to make expenditures at Kodiak’s existing companies when there are needs. Though he predicts a softening of the market for 2019 and 2020, there will still be room for strategic growth, both organically and through acquisition, through the compa- ny’s relationship with Court Square Capital Partners. “We’re always working on acquisition opportunities,” Swinney says, and though none are ready for publication as of press time, there were “about half a dozen or more” in active conversation, he adds.